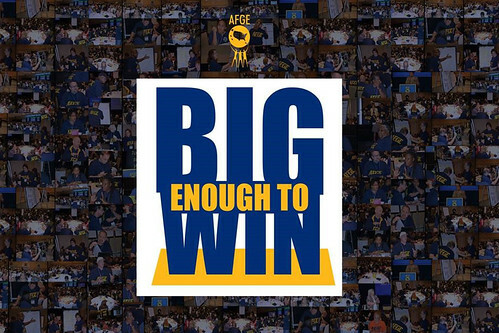 AFGE members faced challenges, created success, and dared to take bold steps to imagine a better future in 2016. We grew in unexpected ways as we fought to empower our members and build our movement. As the year comes to an end, AFGE would like to celebrate our members whose hard work, resilience, and unwavering commitment inspired us to reach higher and push harder. We know that when we stand together and work in solidarity, incredible things happen. Hover over the image and click on the "< >" to navigate through the album.